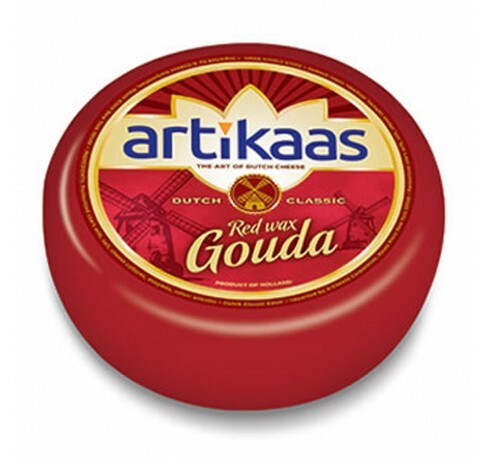 With its distinctive red wax rind, Gouda is the most famous Dutch cheese. 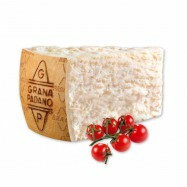 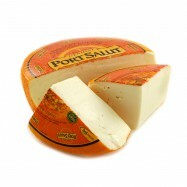 It is made from pasteurized cow milk cheese and has a characteristic light orange texture dotted with tiny holes. 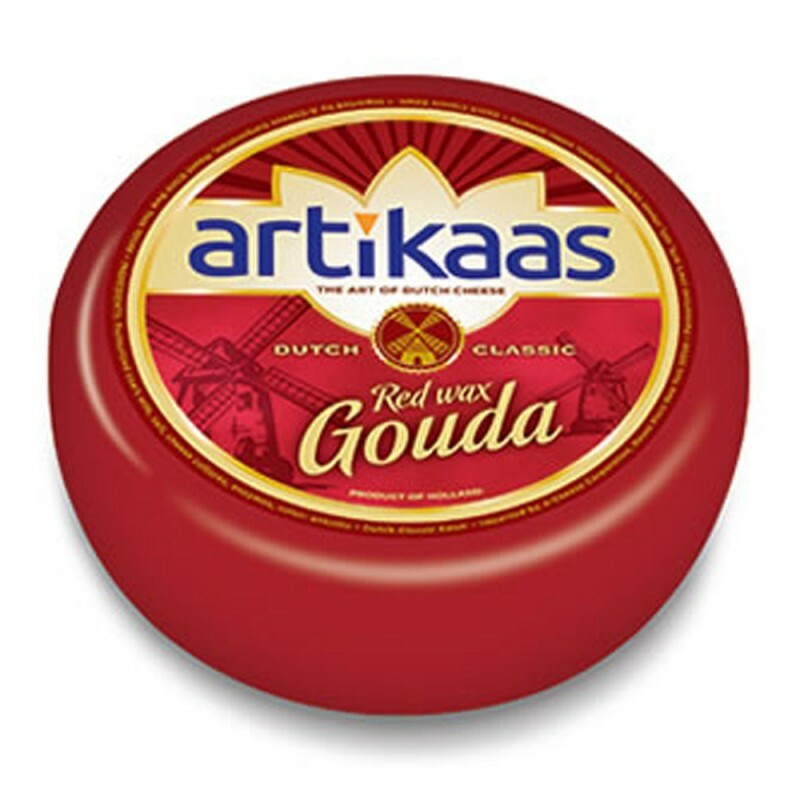 Red wax Gouda has a mild, nutty flavor that is quite similar to edam but with a slightly creamier paste. 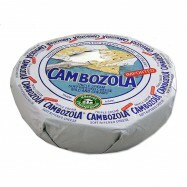 It is a great addition to a cheese platter. 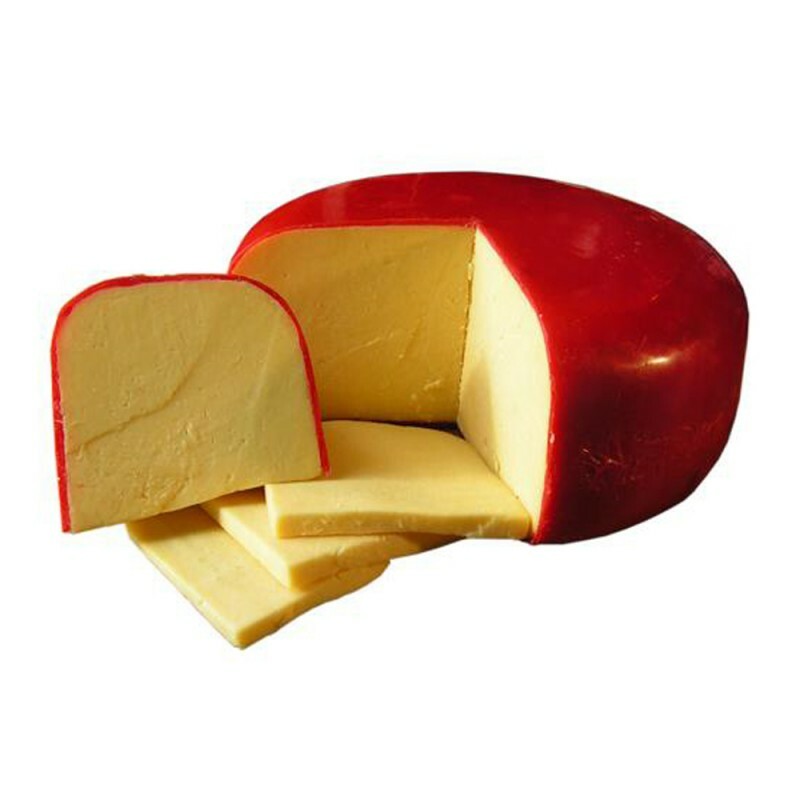 Red Wax Gouda can also be cubed in salads and perfectly pairs with grapes and apples. 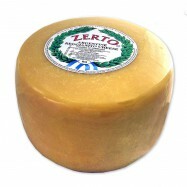 Comes in a 10lb-wheel.